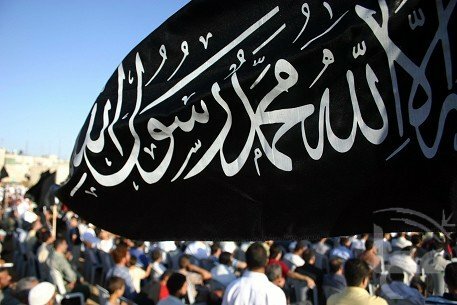 Hebron – Ma’an – Hizb Ut-Tahrir, an international pan-Islamist party seeking the re-establishment of an Islamic Caliphate, accused the Palestinian Authority’s security services of detaining 17 supporters near Hebron on Sunday. A statement from the group, which does participate in Palestinian elections, said the detentions came after a public lecture at Al-Umari Mosque in the southern West Bank town of Idhna, west of Hebron, commemorating the 89th anniversary of the collapse of Islamic Caliphate. A Palestinian security source, who spoke on condition of anonymity, said a number of “rioters” were detained in Idhna because they refused to comply with security officers’ orders. In its statement on the event, Hizb Ut-Tahrir announced that it “would not stop its Shari’a duties” despite pursuit by PA security forces against its members.